Keep your drink hot but your hands are comfortable. Our cup size is 3 17/32" D. It is suitable for any food event, festival or sporting event as well as hot chocolate, tea or coffee or cold drinks. Hot drinks and cold drinks. Good way to brand logo. Great for hot and cold snacks! These drinks The bag has an insulated texture. 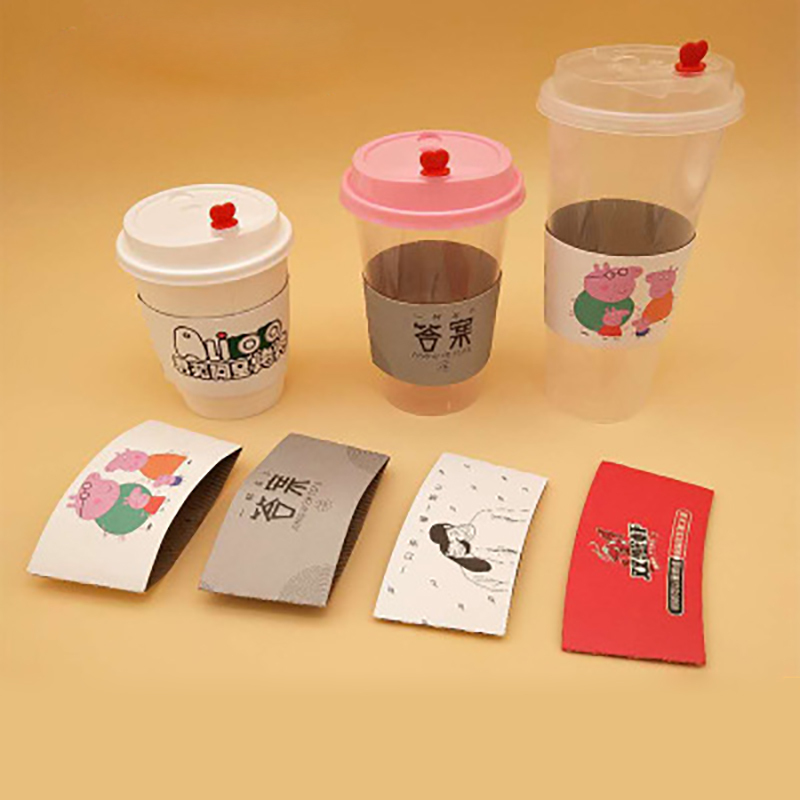 The kraft paper cup is an environmentally friendly paper cup. It is environmentally friendly, biodegradable, recyclable, and made of renewable resources. Every time you arrive at your favorite drink, you must promote your business to your customers! Please continue to add these company names or logos to these insulated beverage packages and store them in your coffee shop, concession booth or university bookstore. What better way to compare with promising promotional products? Establish brand awareness! Package: 25 pc/opp bag, 1000 pcs/ctn, 20 lbs/ctn.